We will show a great variety of products here, suitable for worldwide .We believe there will be some products attracting you. Meanwhile, I think it will be a good opportunity to communicate with you face to face. 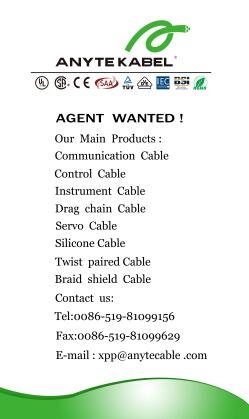 Welcome to visit our website: www.anytecable.com for more details about our products. We sincerely hope to see you at exhibition and look forward to cooperation with you soon.